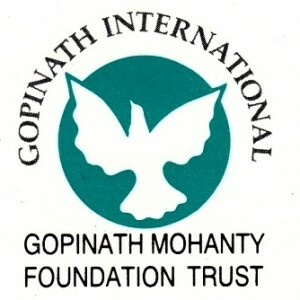 The Gopinath International: Gopinath Mohanty Foundation Trust was formed in April 1992 primarily for presenting the writer’s work to world readers in a comprehensive way as well as for providing a forum for serving the cause of the culture and heritage of Odisha. Organize and facilitate publication of unpublished manuscripts and published work of Gopinath Mohanty that has gone out of print. Undertake, organize and facilitate translation of his work into other modern Indian and European languages. Organize comprehensive cataloguing of palm leaf manuscripts collected by the author and encourage and facilitate research work on the same. Provide for facilities to do research work on the writings of Gopinath Mohanty in particular and other major litterateurs of Odisha in general. Undertake, organize and facilitate easy reading versions of Gopinath Mohanty’s literary work for children. Organize and facilitate filming of Gopinath Mohanty’s works. Provide a forum for research into Odia literature, including the study of oral traditions and its interaction with other languages and cultures. Encourage and facilitate work on the Odia culture and heritage in general. Support and make available to the reading public, a library left behind by the author; augment the same periodically. 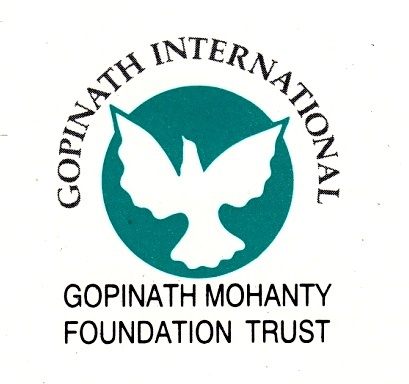 Provide a forum for workshop, seminars on themes of relevance to Gopinath Mohanty’s work. Organize every year, the Gopinath Mohanty Memorial Lecture. The Trust comprises a Board of Trustees and is guided by an International Advisory Board in which a number of eminent men of letters familiar with the life and work of Dr. Gopinath Mohanty are included. The Trust will have Patrons and Fellows who would support and participate in the various activities sponsored by the Trust.